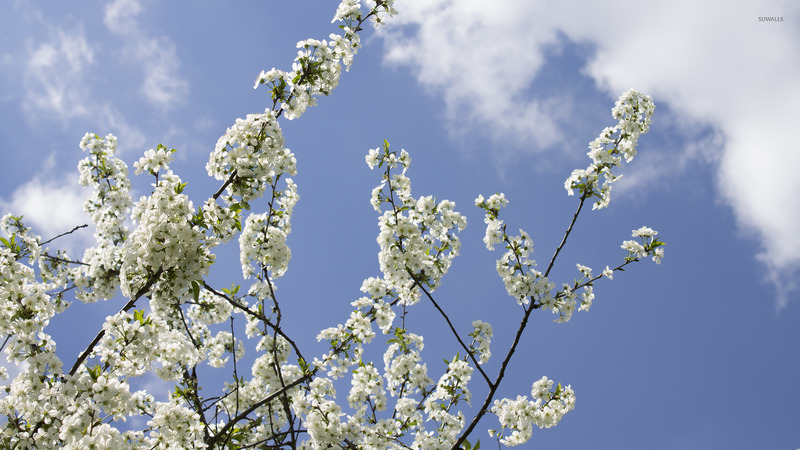 Apple tree branches Flower desktop wallpaper, Blossom wallpaper, Branch wallpaper, Spring wallpaper, Flower wallpaper - Flowers no. 42003. 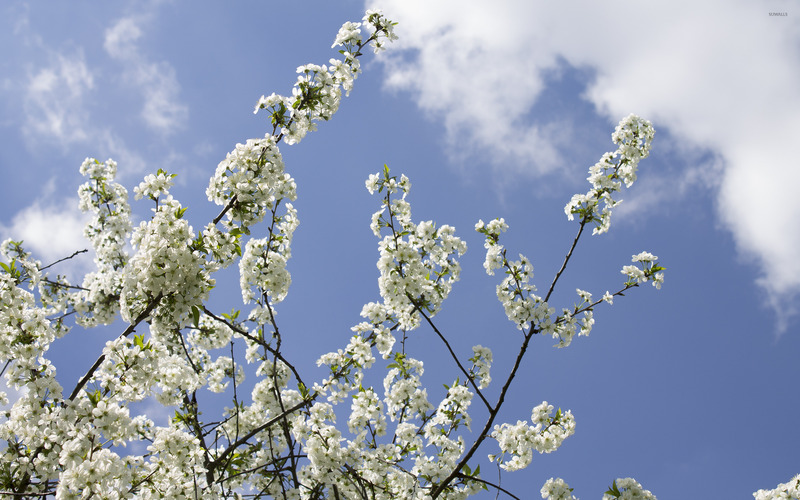 Download this Apple tree branches Blossom Branch Spring desktop wallpaper in multiple resolutions for free.